BlackBerry removes Flash support from OS 10.3.1 | BlackBerry Blast! BlackBerry has removed support for Flash in its latest OS, but the company did not make a bid deal about it. 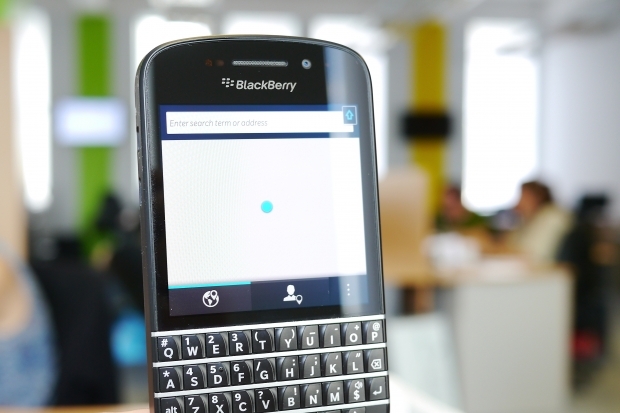 Some BlackBerry Classic users noticed the lack of support and the questions started flying. BlackBerry explained its decision to remove support for flash in a recent knowledge base article. BlackBerry 10 OS has been on the market for the past two years, and we continue to have the highest mobile HTML5 test score. We understand how important web browsing is to you, which is why we have always invested in giving you the best possible web browsing experience. During this time Adobe has stopped Flash development support for mobile browsers. This is consistent with the shift of mobile web content generally moving towards HTML5. As a result, we can no longer support Adobe Flash beginning with the upcoming software release of BlackBerry 10 OS version 10.3.1. We understand this may affect your web browsing experience and are working hard with major partners to lessen the effect this might have. If you are a web developer, BlackBerry 10 supports a wide variety of media codecs, formats, and network protocols. If you have any questions on implementing video or audio on BlackBerry 10 please head over to our development forum and we will be happy to assist you. BlackBerry is not the first company to dump Flash. Apple famously left Flash support out of the iPhone and iPad.